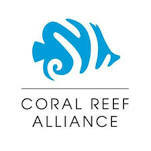 Masks, fins, regulators, BCD's, wetsuits and even tanks! 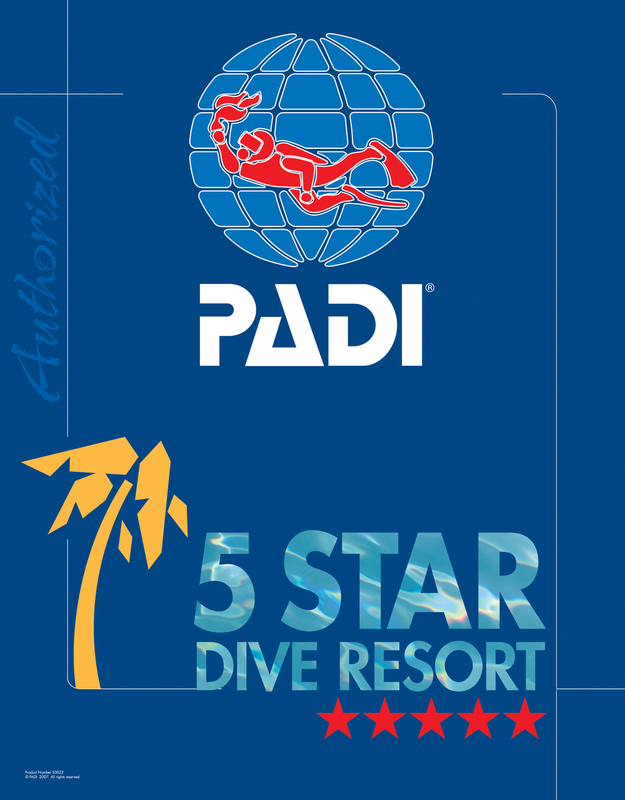 West End Divers has everything you need to go diving during your Roatan vacation. West End Divers (appropriately named we think) is located in the heart of the bohemian-esque town of West End. Entering the village from the island’s main (and basically only) road, turn left on the town’s main street, and we are about 200 meters away. We have a covered deck with shade to hang out on, and socialize during surface intervals while your gear is being changed out. Just across the road is our dock, suitable for sunbathing, shallow water antics, and sunset photo ops as well as getting back and forth to your dive boat. West End Divers chooses to dive with Mares, Oceanic, Scubapro and Cressi-Sub equipment. We have a full selection of BCD’s, regulators, wetsuits, and fins in all sizes which are frequently serviced by one of the best equipment repair specialists available. You can choose to bring your own equipment, or dive with ours. Our air is regularly tested by Trace Analytics for quality, and all dive tanks are both visually and hydrostatically tested on a regularly scheduled basis. Mainly we use 80 cu ft aluminum tanks, but we also have 72 and 100 cu ft tanks available.